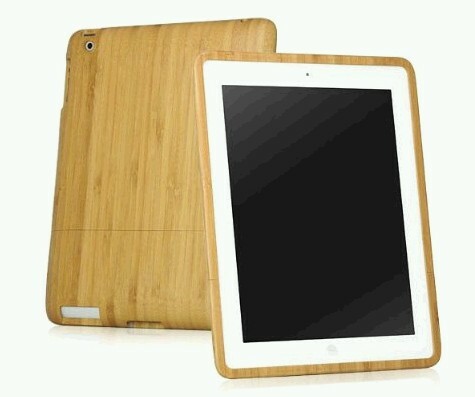 Get this unique bamboo iPad 2 case. 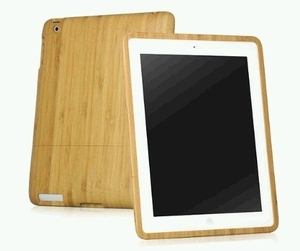 This iPad2 case is made real bamboo wood material that offers a great grip feel and sturdy protection for your precious iPad. This item comes in 2 pieces of precision cut bamboo that comes together encasing the ipad in a secure & snug fit.